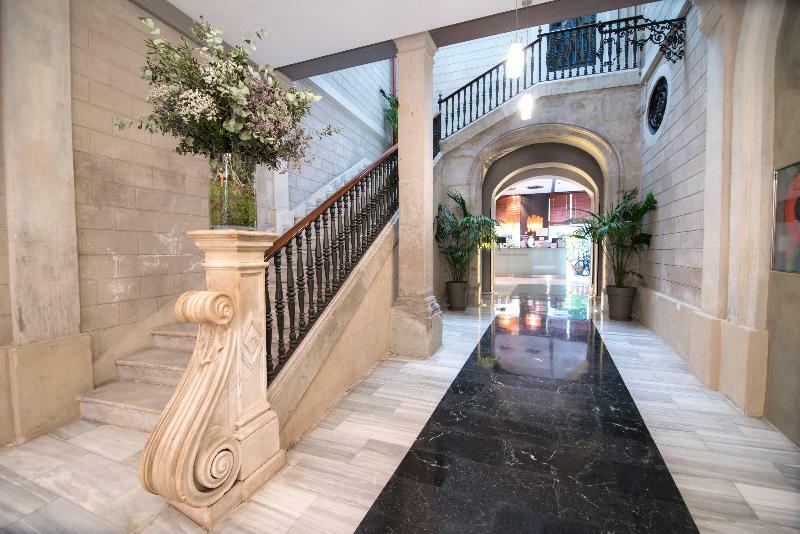 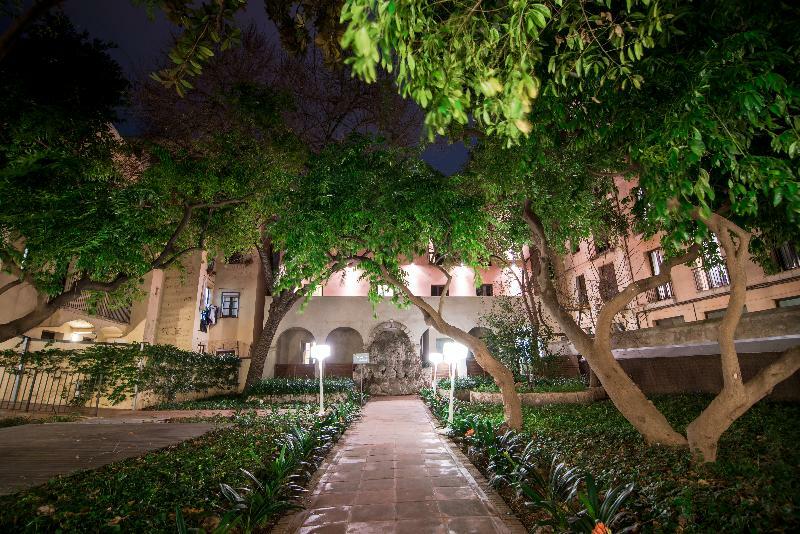 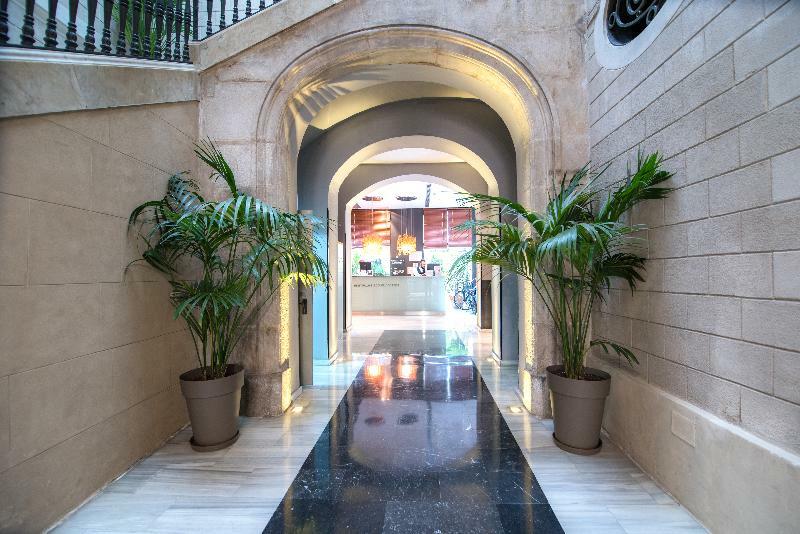 This completely refurbished palace is located in the heart of the old city and is within walking distance from the main sites of historical and tourist interest in the area. 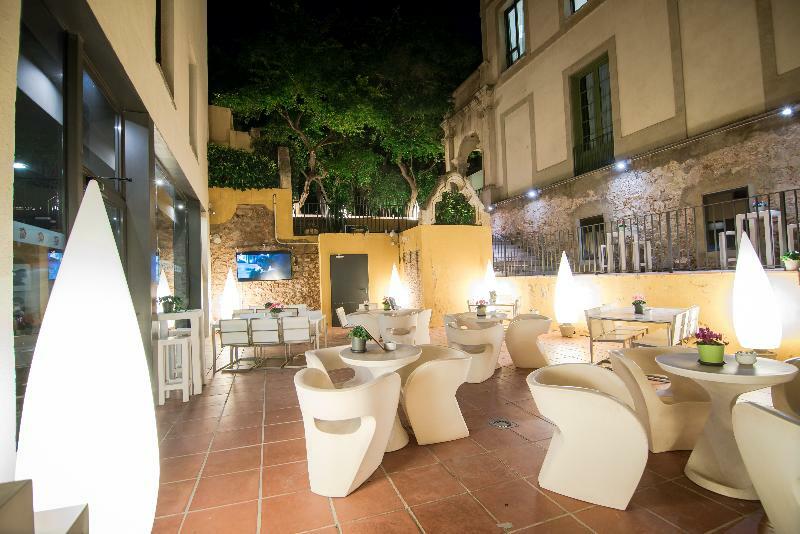 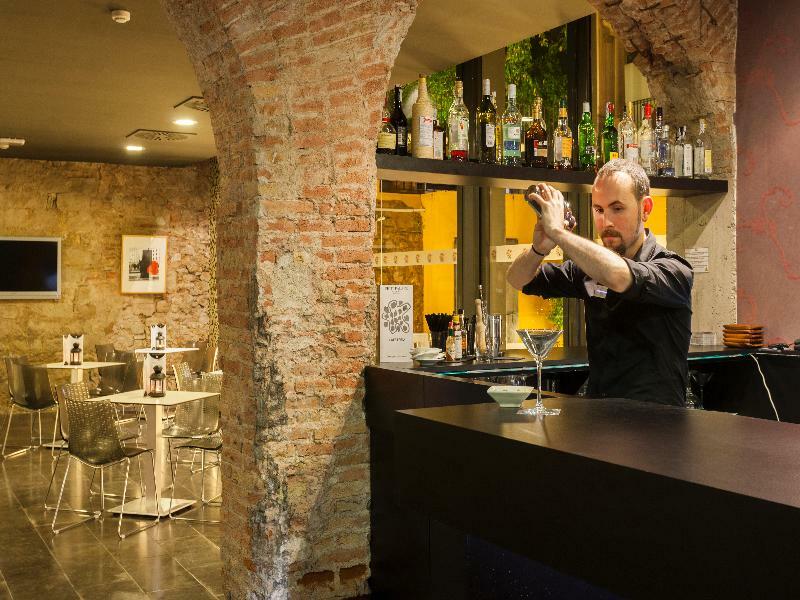 It is also a stone's throw from La Rambla, a perfect starting point for exploring the city on foot. 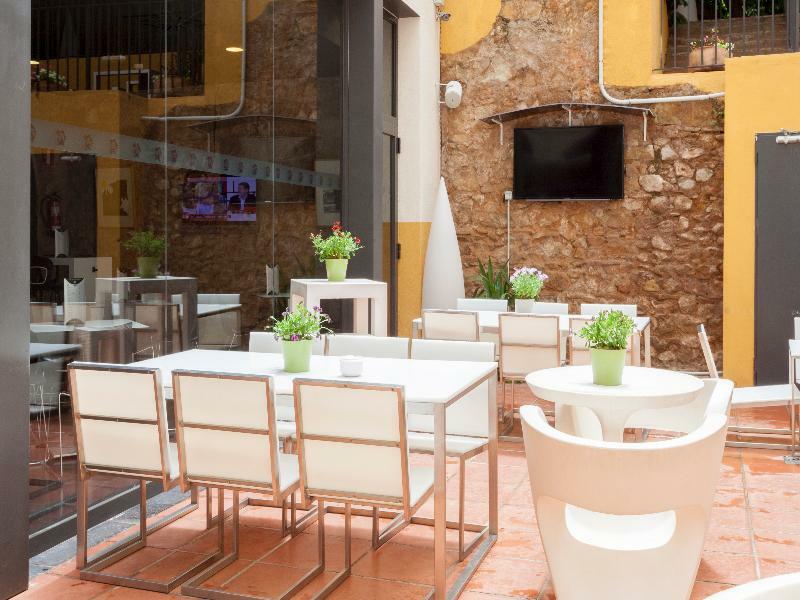 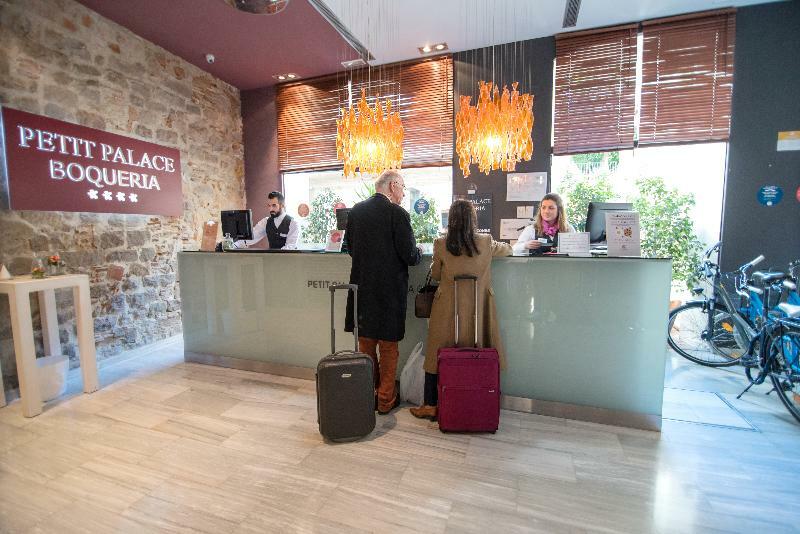 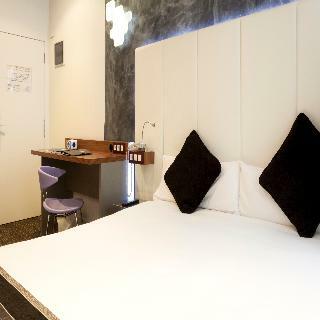 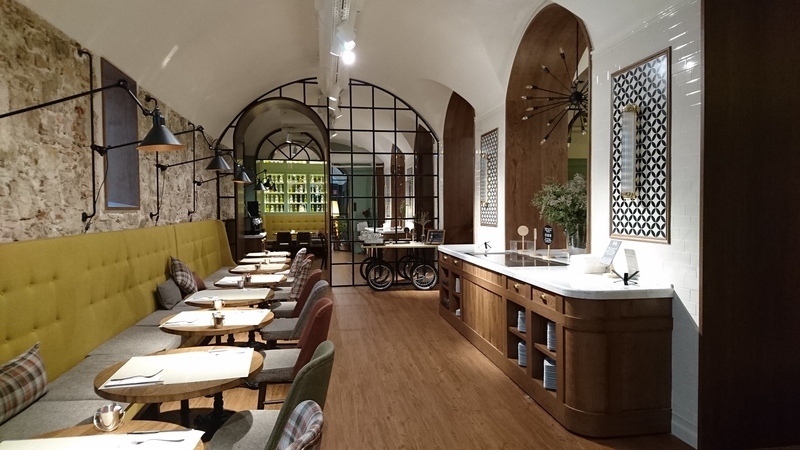 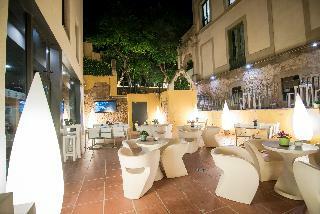 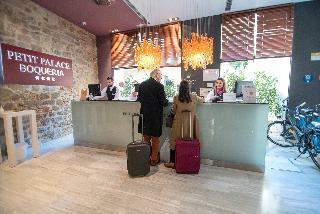 The hotel is also within walking distance from the Cathedral, the Gothic Quarter and the famous Boqueria market.